Great neighborhood! Privacy and space abound in this roomy family home. 1694 square feet, all on one level. 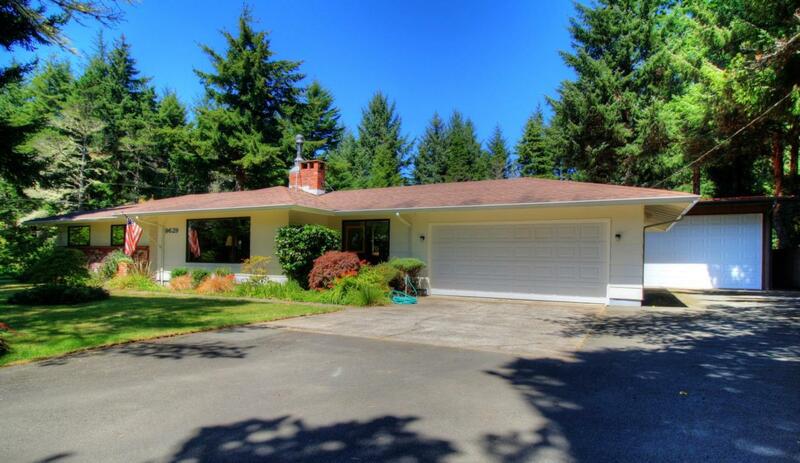 Comfortable, spacious layout on oversize .39 acre lot with detached shop and greenhouse. Plenty of room for your toys, large yard for gardening, and close enough to town yet without the high city taxes!